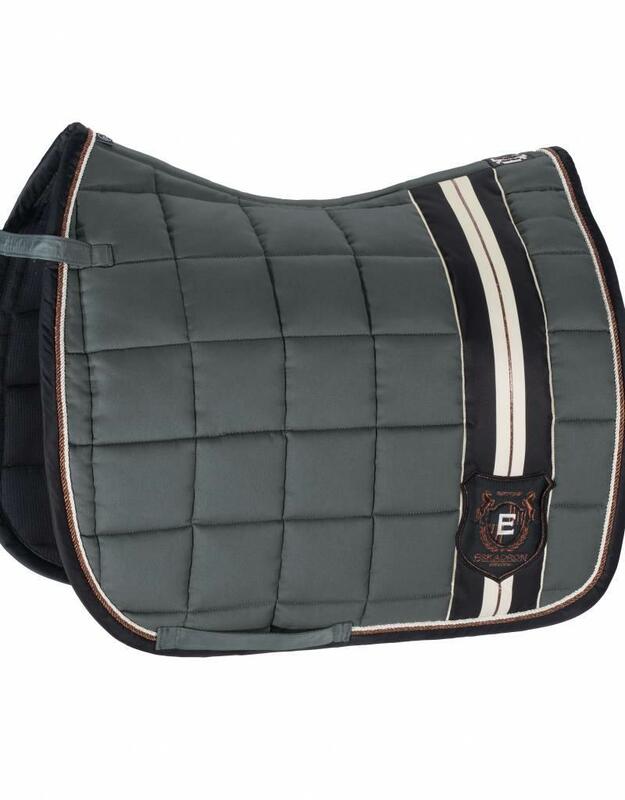 The top seller saddle cloth by Eskadron in voluminous 'Big Square' quilting. 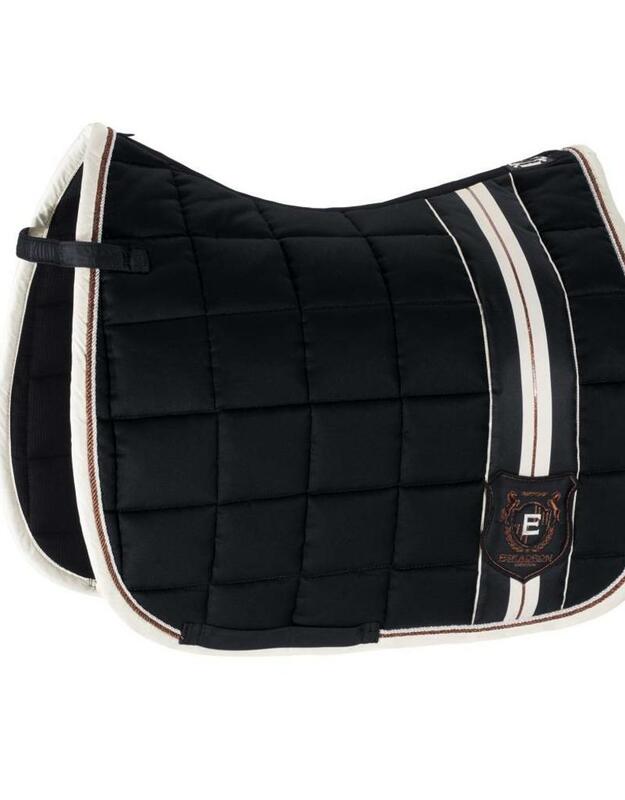 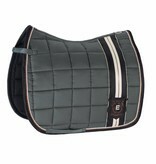 With its smart double cord and vertical emblem stripes on both sides, this saddle cloth is a real eye catcher. 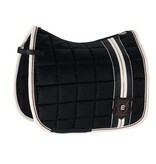 The inner side is made of cotton waffle fabric which is comfortable on the horse's skin.